Kids, teachers, and parents all love educational activities based on classic children's books. 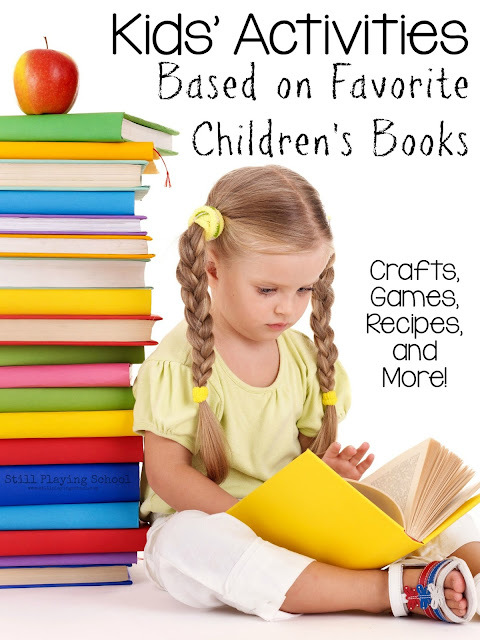 Your child's favorite story comes to life as they create crafts, play games, and try recipes themed around their favorite characters. We've collected the best ideas and done all of the planning for you to follow along! 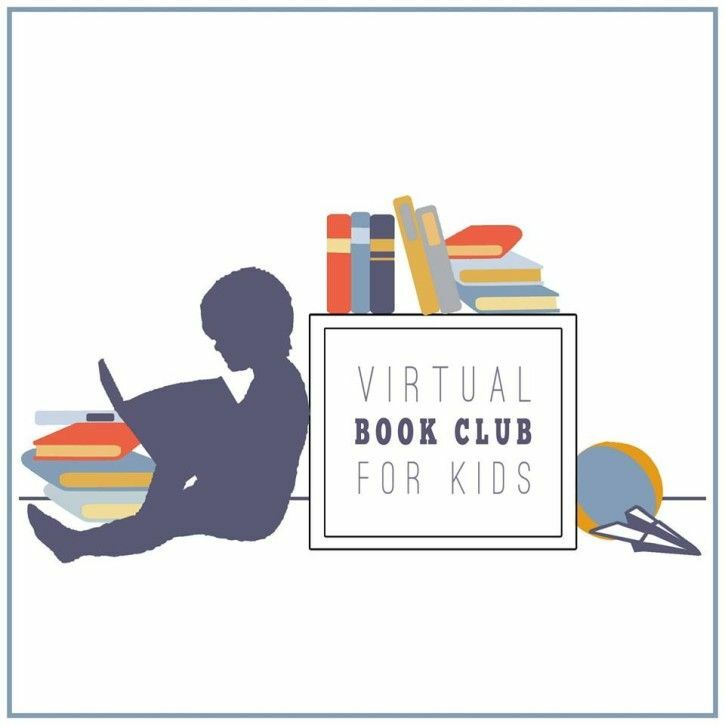 Several of our favorite kids websites have joined together once again this year to organize a Virtual Book Club for Kids! Toddler Approved, Rainy Day Mum, and The Educators' Spin on It have invited us to co-host this weekly literacy themed event with them. 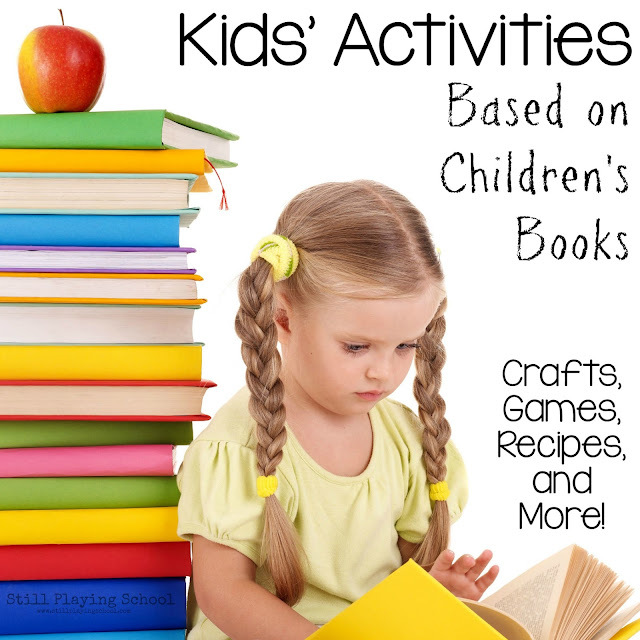 We're taking all of the tedious work out of the prep and planning for you so all you need is the book, some supplies, and your kids, of course! If you've joined us in the past, we're happy to announce that we're doing things a bit better than ever this year! We're choosing a favorite kids' book to feature each week. We'll supply the list of materials you'll need in advance (don't worry, you'll have most of it on hand already most likely) then every Monday you can check in to see the complete list of activities we've planned for you and your children to extend the love and learning of each title! 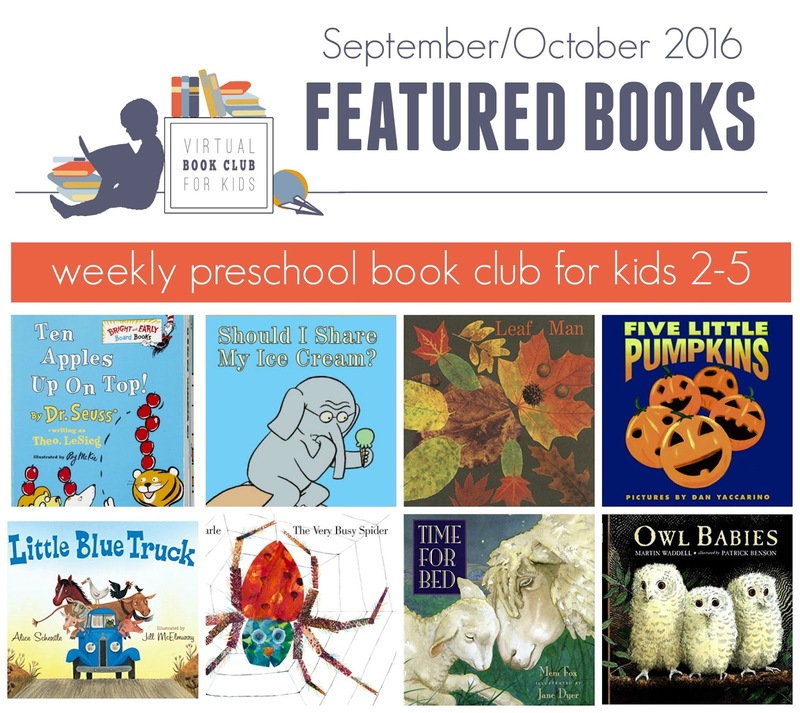 Do you have any of these classic children's books at home already? If not, you can either request them at your local library or use the links we've included below to order then in advance. 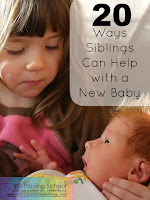 Of course, you can adapt these plans to work best for you! 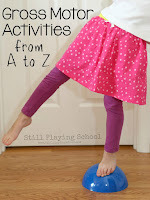 You can do one activity or all of them depending on your child's interests. Maybe you'll complete these ideas with your own kids only or host a book club play date with friends or use them as curriculum for your homeschool preschool. 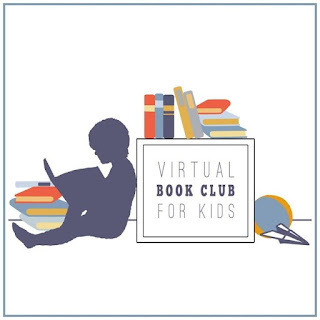 Please join us over at the Virtual Book Club for Kids Facebook Group for the weekly supply list as well as a place to collaborate about these books and activities. When you join, be sure to say you heard about the group via Still Playing School so I can say hi to you personally! Will you be joining us this year for our Virtual Book Club? If so, leave a comment below and be sure to check back every Monday for a new idea for each of the books! You'll also want to follow our Story Extender board on Pinterest because it's filled with ideas for activities based on children's literature.